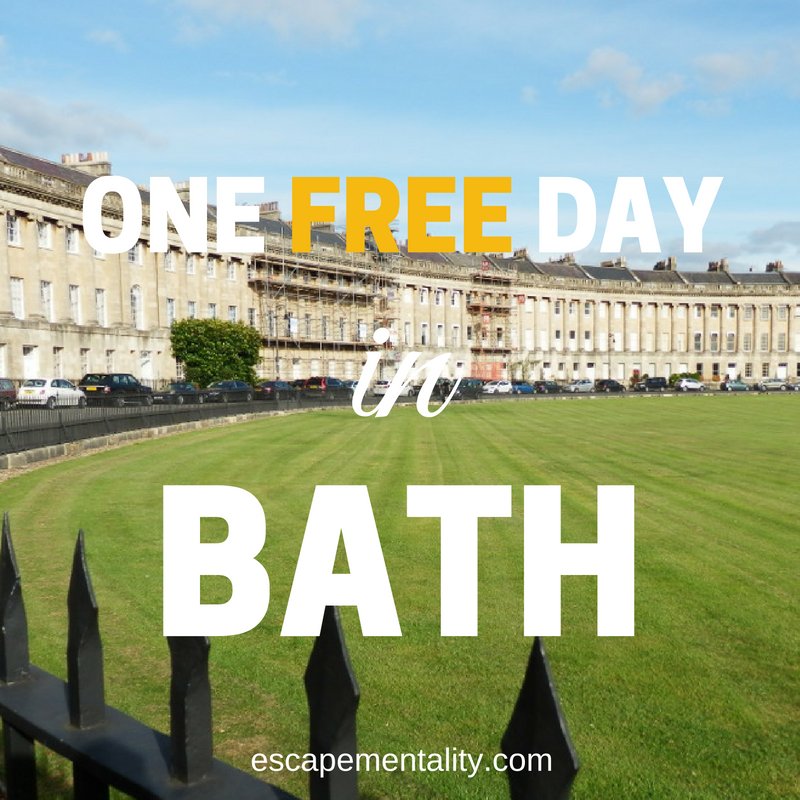 There’s a great self-guided free walking tour at bathwalkingtour.com which includes Parade Gardens, the Thermae Bath Spa, the Pump Room, Pulteney Bridge, the Jane Austen Center, the Georgian Circus, #1 Royal Crescent and Royal Victoria Park. Some of these attractions have entry fees, but the Georgian Circus and the parks in particular are worth taking a look at. The entire tour should take around 1-2 hours. In addition, make sure to check out Bath Abbey, which was buit in the late 1400s on the site of a 7th Century cathedral, and a great view of the River Avon from Pulteney Bridge, designed by the 18th Century architect Robert Adam, based on the Ponte Veccio in Florence, Italy. Most of the dining options are towards the higher end of the scale seeing it is a tourist town, but you can still pick up a cheap lunch somewhere like Boots, where you’ll find lunch deals including a sandwich or salad, snack or dessert, and a drink for around 3.5 pounds. If you’re spending time in England, make sure to check out our free guide to London, which is absolutely jam-packed with cost-free activities!